A tasty nutritios lick for your horse! 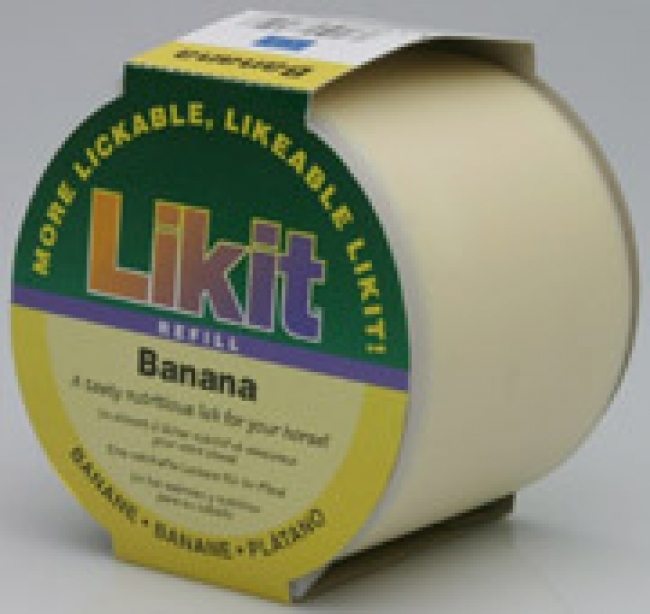 Likit Refil is used in conjunction with the Likit Holder or Boredom Breaker to help relieve boredom or to simply make the stable a fun place to be! Additional shipping fee of $1.00 applies.